Generate Peak Digital Performance in Real Time. Standard and custom solutions designed to help you achieve your goals. Uniquely Engaged Audience Drives Leading Performance. AARP Digital is a portfolio of assets, anchored by AARP.org, featuring premium content that includes video, tools and interactive experiences targeted to a highly engaged 50+ audience. We deliver high-impact advertising opportunities across all devices at the right time and right place to provide optimal performance. AARP Digital Delivers ROI Every Day. Join a growing list of clients that have found that AARP’s diverse digital offerings outperform the competition. To find out how we deliver results through everything from custom solutions to ad performance optimization, reach an AARP Media Sales rep just a click away. Our CTRs are 3x industry avg. illustrate how we can maximize your success. We have even more to offer. 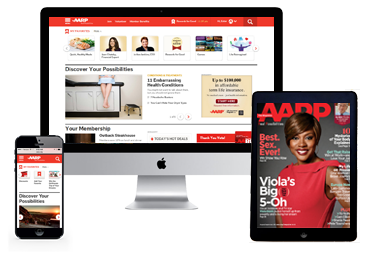 AARP Media Sales allows you to tap into our valuable audience across a variety of channels. 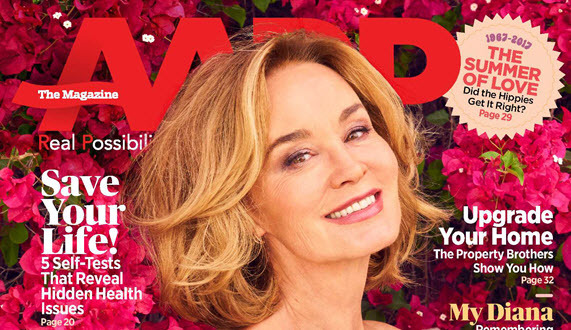 AARP The Magazine is the only lifestyle publication with three demographically versioned editions that address the evolving life stages of 50+ adults. This contextual relevance, along with mass reach and scalable targeting, delivers success to a diverse group of marketers seeking to make an impact. 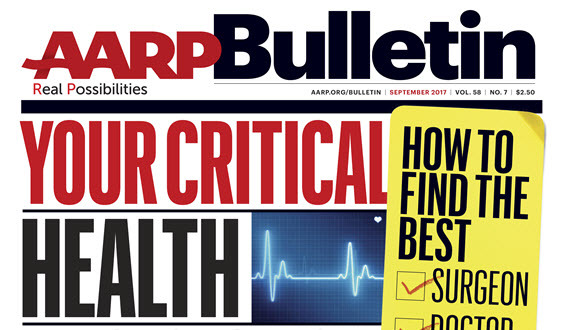 AARP Bulletin is read with a sense of urgency because its news and policy editorial uniquely addresses member expectations and the needs of 50+ adults with information written just for them. A seamless ad/edit environment delivers an action-oriented audience and high advertiser ROI. BrandAmp by AARP seamlessly integrates a custom native experience within AARP’s trusted and influential media. 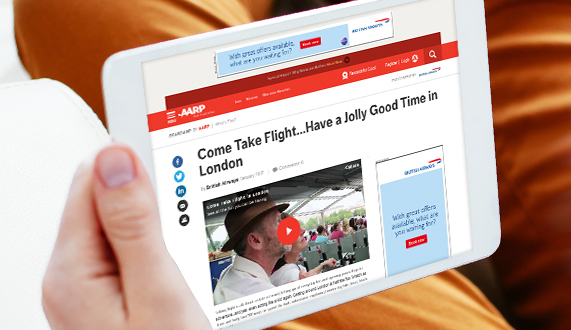 Our display and content packages amplify each advertiser’s most compelling, informative or entertaining messages in the same manner as AARP’s editorial across platforms to build awareness, measure engagement and deliver strong performance.